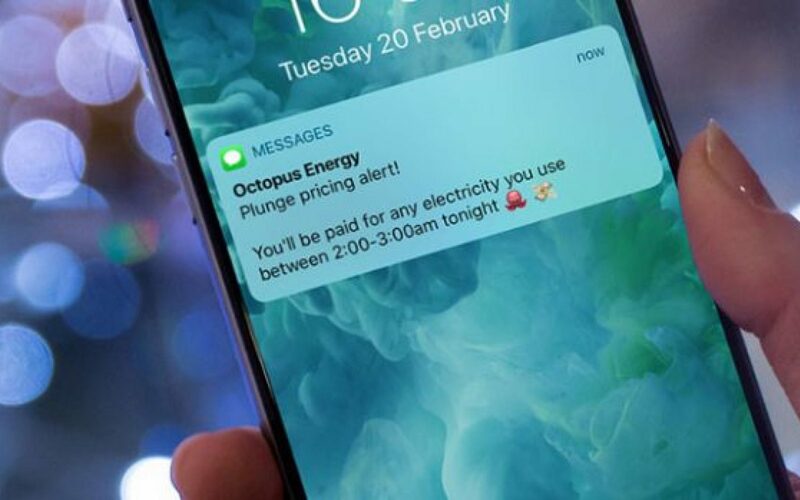 Octopus Energy has been awarded just over £13 million to cover the debts of defunct supplier Iresa Energy as a tenth energy retailer went bust. Industry regulator Ofgem confirmed the final payment amount just a day prior to news emerged that Our Power had ceased trading, the tenth such independent supplier to do so in recent times. After Octopus was appointed as the Supplier of Last Resort (SoLR) for Iresa Energy customers in July last year, the energy firm sought £13.8 million under the Last Resort Supply Payment mechanism to cover the costs it incurred. 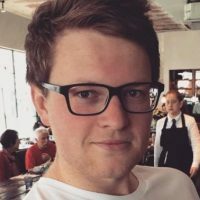 This comprised almost £11.5 million in customer credit balances, a further £1.5 million in capital costs to fund the SoLR request, almost £600,000 in transitional IT and operations and just shy of £75,000 in transitional communications. Ofgem consulted on the matter and, having received six responses, including one consolidated response on behalf of three separate licensees, the regulator has decided to reduce the total amount to be paid to just under £13.2 million, reducing the amount Octopus is to be paid for both customer credit balances and capital costs. That claim can now be processed, with Octopus set to reclaim that amount from the relevant distribution networks. Meanwhile, the industry has witnessed yet another small supplier go out of business today as Edinburgh-based Our Power ceased trading. A statement on the company’s website merely states that the company has made the decision to cease trading with “great regret”, outlining that customer accounts are to be transferred to a new, to-be-selected supplier. Ofgem confirmed it had started the process of selecting a new supplier for Our Power’s 38,000 customers, with director for future retail markets Phillipa Pickford stating that the regulator’s safety net procedures were “working as they should to protect customers”. Our Power becomes the tenth small supplier to cease trading in recent times as volatility in the UK’s power market increased. Analysis conducted by Cornwall Insight earlier this week prompted the consultancy firm to conclude that customer acquisitions from those suppliers who have taken advantage of suppliers ceasing to trade had triggered the “next phase of evolution” for challengers to the Big Six, with Ovo Energy and Octopus among those to benefit most significantly. Robert Buckley, head of retail and relationship development at Cornwall Insight, said: “There has been a lot of negative press surrounding the exits, focussing on fragile business models and rightly so. However, currently, there are no signs that these exits have caused any real degradation to competition in the retail market.